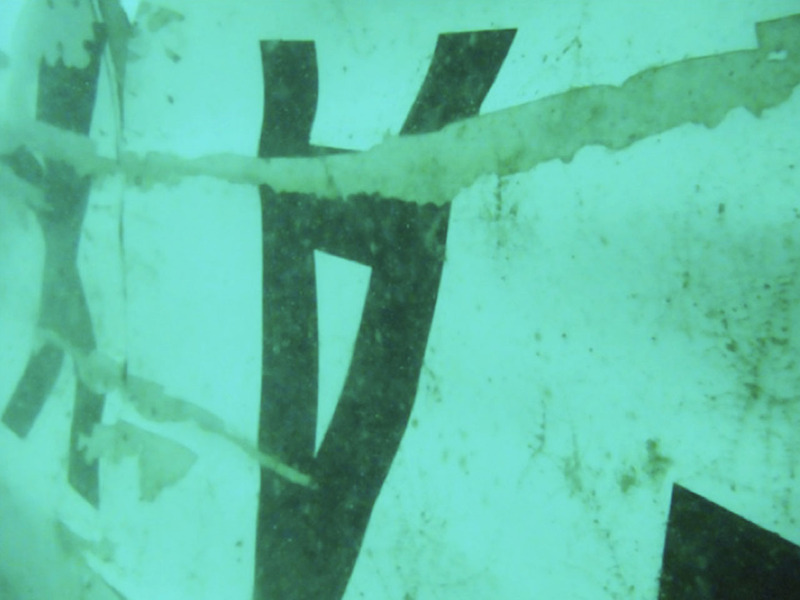 Hopes raised in search for AirAsia jet's "black boxes"
Searchers looking for the wreckage of the AirAsia jetliner that crashed into the Java Sea 12 days ago have detected underwater pings, a high-ranking Indonesian official said Friday. It is hoped the pings are being emitted from the plane's "black boxes," which could yield critical information on what brought down Flight 8501, killing all 162 people on board. The chief of Indonesia's military, who's on the Indonesian ship Bandar Acheh, said the pings were heard about 1,000 feet from the tail of the Airbus A320, where the cockpit voice and flight data recorders are stored. Divers have been sent to the area to check on the origins of the sound, he said. Officials have warned the crash's impact might have jarred the devices loose. Indonesian search teams loaded lifting balloons onto helicopters Friday ahead of an operation to try to raise the tail, the Reuters news agency reports. So far, bodies of 48 of the passengers and crew from the aircraft plane have been recovered, with four found Friday. A few have been found floating while strapped to their seats, but officials say many of those still missing are likely entombed in the fuselage, which has yet to be found on the seabed. The plane went down on December 28 in the Java Sea, halfway into a two-hour flight between Surabaya, Indonesia, and Singapore. Bodies and wreckage have been found about 100 miles from Pangkalan Bun on Borneo island, the closest town. The area is being lashed by seasonal rains, causing big waves and murky runoff from rivers that have hampered divers, helicopters and equipment being used to search for the plane. Ships with sonar detectors have identified several large chunks of what is believed to be the plane's body. On Thursday, strong currents and blinding silt thwarted divers' attempts to find the black boxes. Based on pictures taken by divers, he believed that the black boxes were still attached to their original location in the plane's tail. It's not clear what caused the crash, but bad weather is believed to have been a factor. The pilot told air traffic control he was approaching threatening clouds, but he was denied permission to change altitude because other planes were nearby. The plane soon lost contact with the controllers.